FP was first established in 1923 and since then have been an innovative and successful company. They have introduced the first automatic franking machine, the first electronic franking machine, the first digital franking machine and the first inkjet machine showing how cutting edge they are when it comes to franking machines. They manufacture their equipment in Germany and have the FP headquarters in the UK. FP prides themselves on customer service, they have a customer support team ready to assist with enquiries and they have an engineer team ready to assist with service calls or breakdowns. FP is licensed in 84 nations worldwide and claim to be the leading global manufacturers of franking machines. The PostBase Qi3 is able to process 30 letter per minute and is ready to use straight out of the box. It is available in 5 colours, has a colour touchscreen and has available upgrades such as speed or automatic letter feeder upgrades. This franking machine is perfect for a small business but will be able to handle increasing volumes of mail thanks to the available upgrades. The PostBase Qi3 has a sleek look, comes in different colours and is quiet to use so it will suit any kind of working environment! The customisable messages will also give your mail a professional edge, for a small franking machine this has everything you need and has available upgrades to suit your requirements. The PostBase Qi6 can handle between 50 and 300 items of mail a day processing at a speed of 65 letters per minute. The Qi6 comes with a 5kg integrated scale with all Royal Mail Mailmark rates available to ensure you are always paying the correct postage. It has touch screen technology and works in a similar way to a smartphone using icon based menus. The PostBase Qi6 is perfect for a growing business, it uses a fully automatic feeding system and includes a scale to ensure the mail prices are always accurate. The Qi6 is also Mailmark compliant and allows you to print in smart blue as well as print customised adverts on the envelopes. PostBase One is a highly efficient, accurate franking machine that is perfect for high capacities of mail. PostBase One can process 120-150 letters per minute and will weigh letters as they are fed into the system as well as seal the envelopes. This machine uses an automatic feeder and produces clear impressions every time (even at that high speed!). 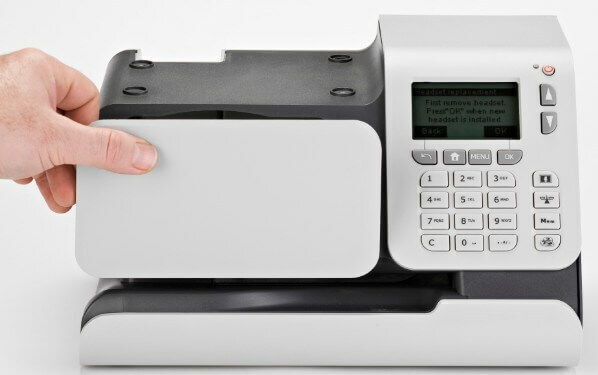 The PostBase One has everything you could possibly need in a franking machine, it is easy to use and packed with time saving and money saving features. There are also a range of optional features available including: a high volume envelope stacker, dynamic weighing system and additional cost account managing software. 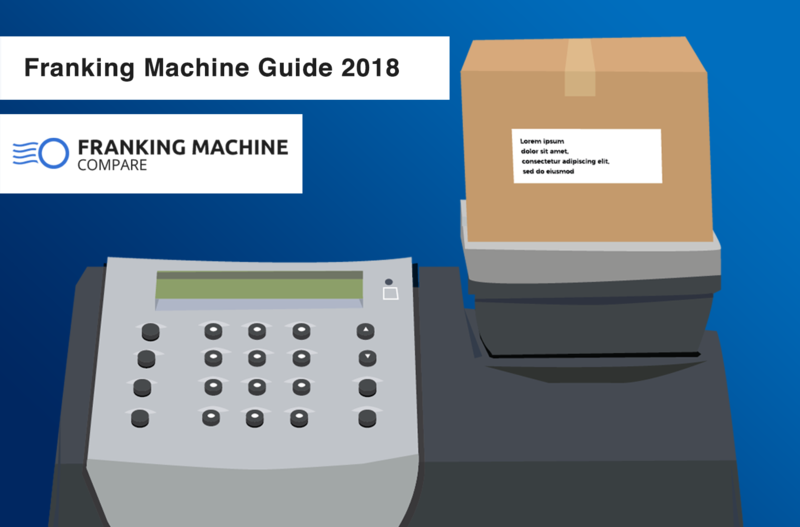 The low volume franking machines from FP will cost around £1,000 to buy or £20 a month to rent, the medium volume will cost between £35 and £100 a month to rent and the high volume machine will cost £250 a month to rent or around £10,000 to buy. 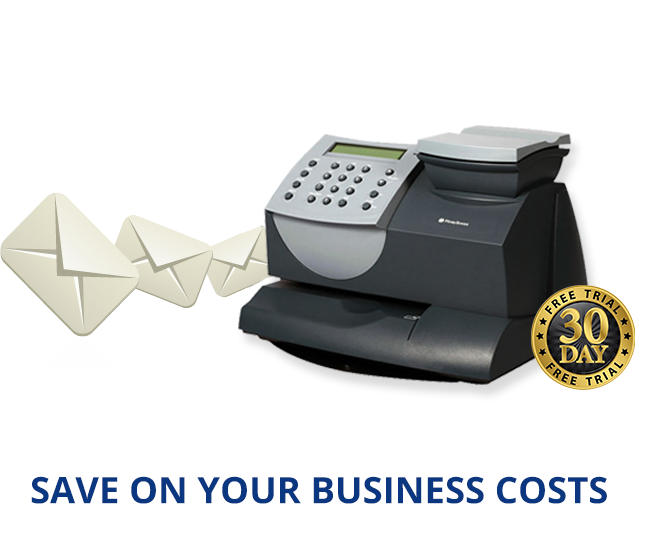 FP Mail offers a range of fantastic products, you really do get what you pay for with these franking machines. They not only look amazing but are full of great features that benefit any business. The products they offer are versatile, high quality and have a unique edge when compared to other manufacturers.